Arab academy offers Ships and Harbour fires program. 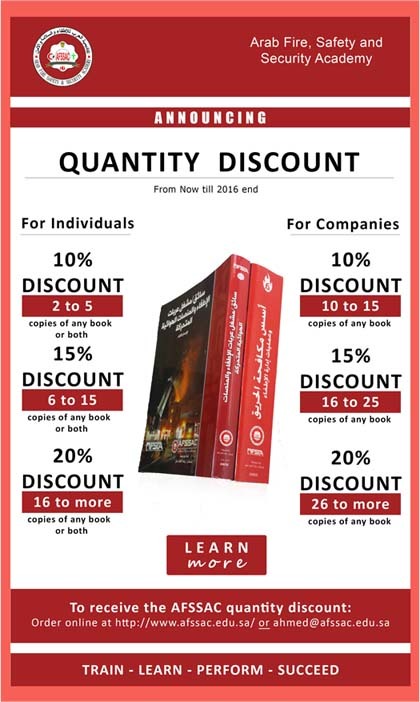 It is one of qualifying programs from arab academy in firefighting . Preparing national cadres to general and comprehensive response to marine firefighting according to the international organization for life safety in the sea and NFPA 1005. Identify and study marine environment, seaports sidewalks and ground acquired into the sea. Identify port services and types of naval ships and shipbuilding. Identify compositional structure of these marine boats (firefighting- rescue). Identify the attributes and characteristics of marine agreements and treaties. Identify types of manual fire extinguishers. Study the desired control plan applied when there is a fire inside the ship. Achieve fire prevention that affects the structure of naval vessels. Understand all the information about the ship, its crew and its capabilities in case of emergency. Definition of the marine environment. Identify risks according to the quay type. Weather effects, wind and tides. The risk of fire operations in the marine environment. Safety requirements for a maritime firefighter. Navy ships, components and types. Fire protection means in marine vessels. Control Plan in ships fires. Hazardous materials and awareness of them. First aid inside the ships. Basic Requirements: Obtaining hazardous materials awareness program. 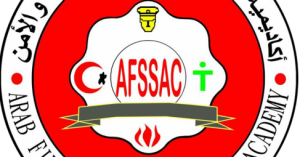 Each trainee passes the course, gets a certificate from the Arab Fire, Safety and Security Academy locally approved by the Technical and Vocational Training Corporation and internationally approved by the World Congress of Safety and Fire Services IFSAC. Duration of the program: a month and a half – five days a week -180 training hours (40% theoretical 60% practical). * Place of training: – Arab Academy in Jeddah. I the issue is one thing that not sufficient people are speaking intelligently about. I am very glad that I stumbled across this in my search for something relating to this.